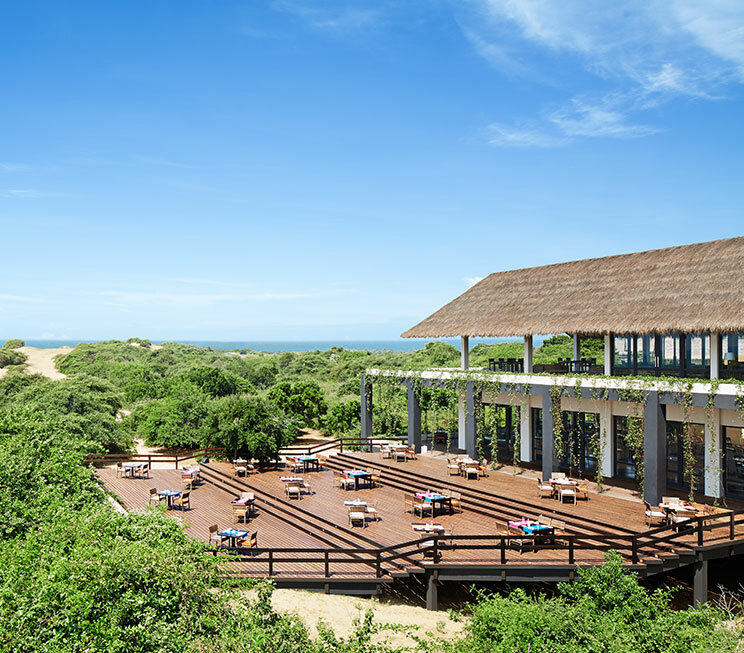 Delivering above the expectations of any hotel, Yala and its coastal wilderness provide a dining atmosphere like no other. 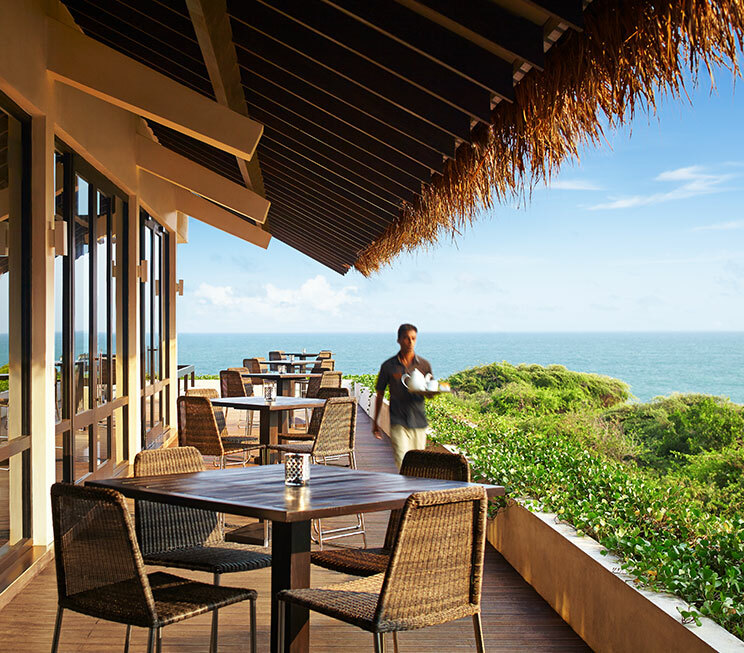 With a world-famous natural reserve on one side and the great Indian Ocean on the other, you will find yourself savouring meals as magnificent as the environment that surrounds us. 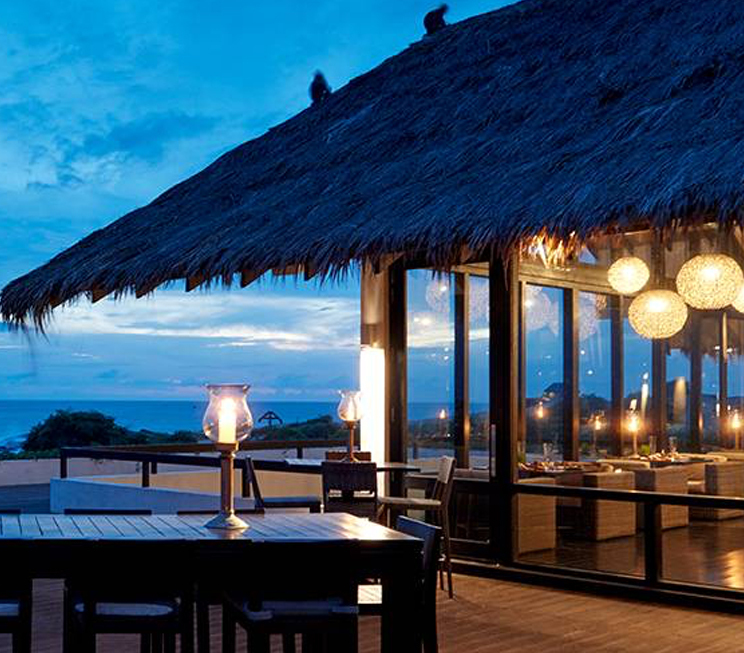 Overlooking our exclusive coastline, The Restaurant at Jetwing Yala is our prime dining space. Live action stations plate up a range of global and local delicacies that include seafood, tapas, and more, for breakfast, lunch, or dinner. Complementing the fine dining experience at our home of Sri Lankan hospitality is Thambapanni – an alternative dining option specializing in Asian Fusion cuisine with dishes that draw inspiration from our island home and nations from India to Indonesia and beyond. To keep you in high spirits, The Bar also looks into the colourful horizon that serves as the backdrop to our hotel, with both indoor and outdoor seating to experience the best of Yala’s inviting ambience while looking over the Indian Ocean, while the Pool Bar serves as a more laid-back option to enjoy a cocktail in the calm waters reserved for you on our wild coastline. Towards the edge of the ocean however, our Beach Bar and its exclusive lounge area rest upon the sands of our shore, and is a great spot to watch the sun set over the blue sea with a refreshing drink in hand. 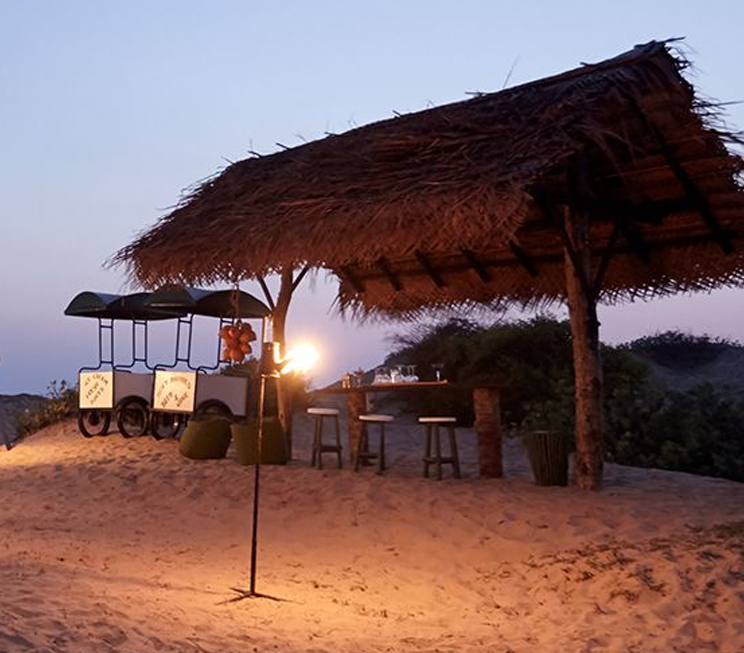 As a pleasure of our hospitality, Jetwing Yala also offers five Signature Dining experiences should you wish to indulge in your meals amidst unique settings within our resident landscapes. 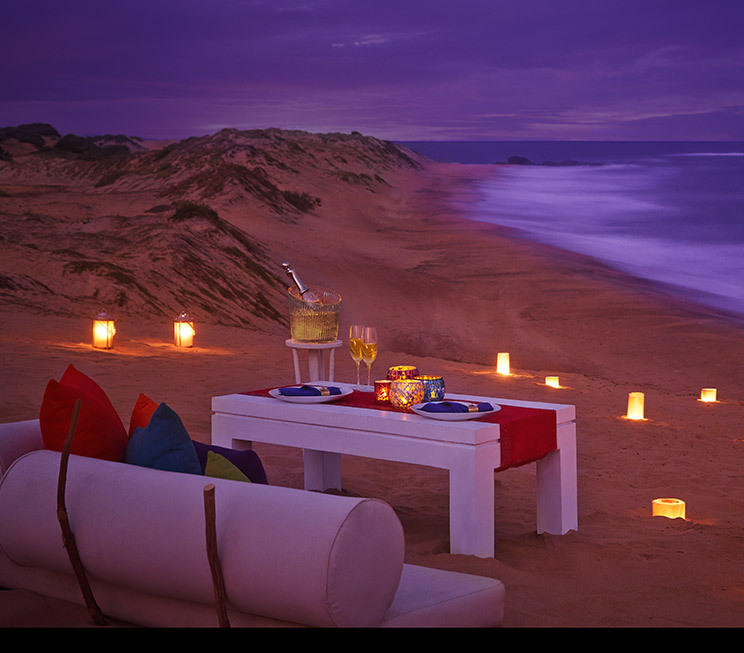 For instance, you may choose to enjoy your dinner atop the characteristic dunes of Yala’s coastline, or alfresco under the starlit sky of our wild landscapes. 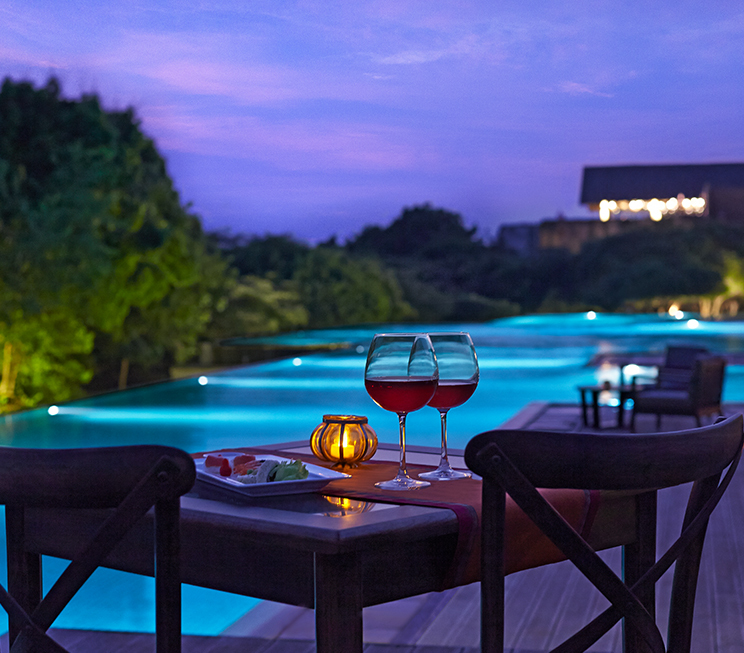 The option of dining by our poolside is also available, along with the preparation of a Wild BBQ for the more adventurous. But if you wish to keep things simple, you may also dine from the privacy and comforts of your own room.